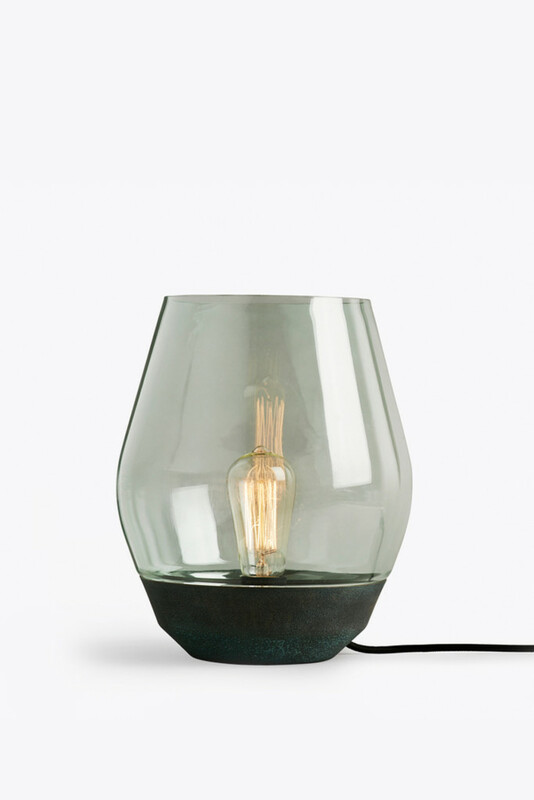 The soft reflections of the toned glass shade give the Bowl Table Lamp the mystery and allure of a raging campfire. 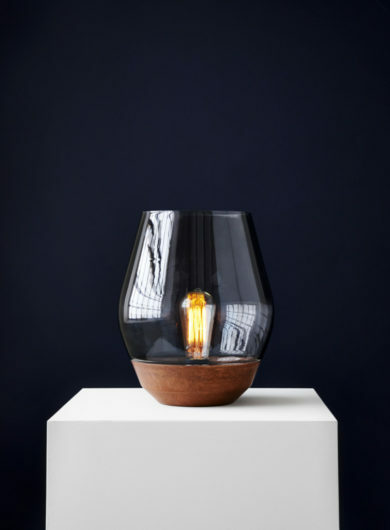 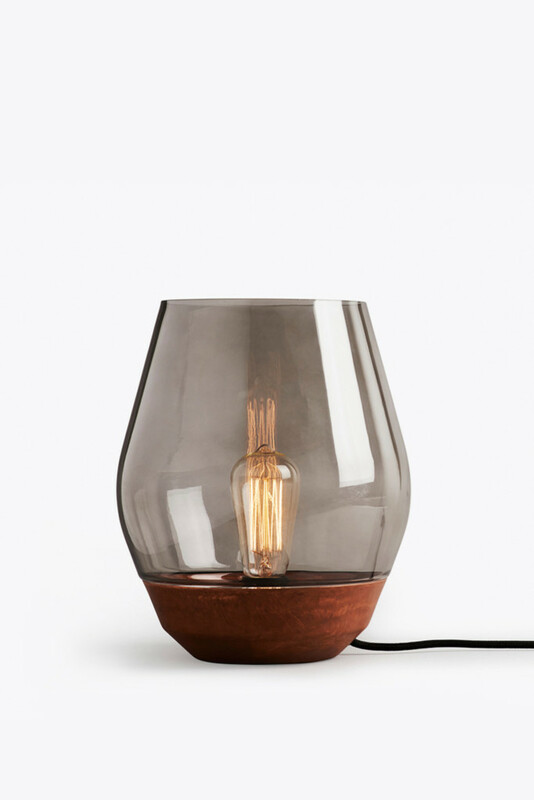 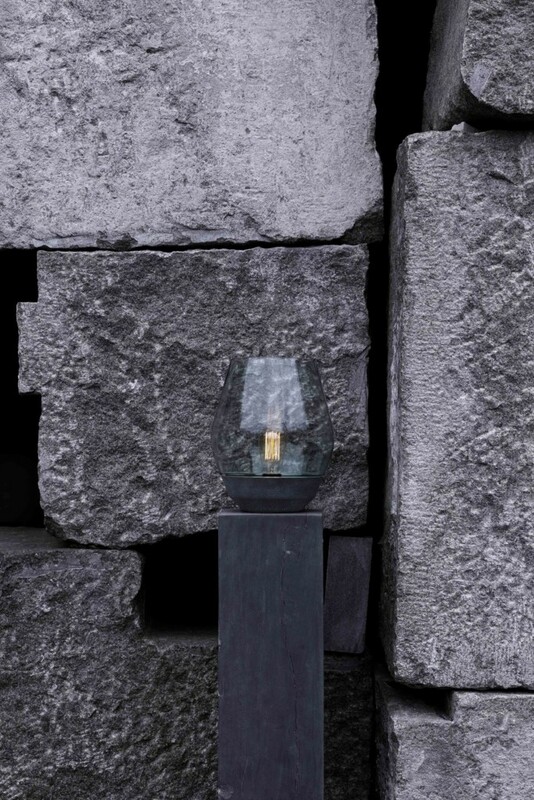 The smoky aura of the glass is combined with the textured copper base, alluding to traditional lanterns, the inspirational starting point for the design. 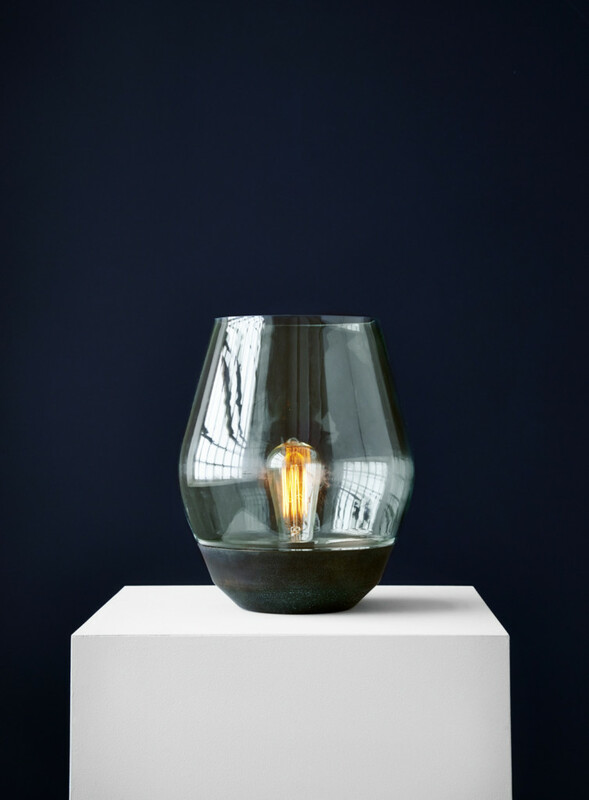 A contemporary light with a historical aesthetic, the soft lines create an inviting form and comforting glow.